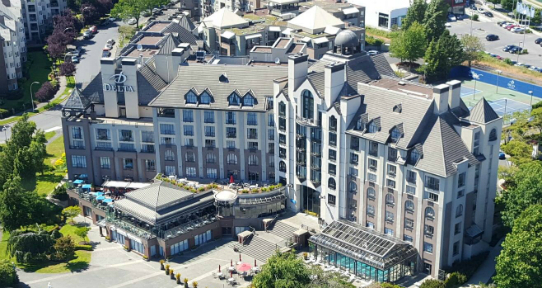 Conference sessions will take place February 14 to 17, 2019 at Ocean Pointe Resort, 100 Harbour Road, Victoria, BC. Workshops will take place all day Thursday, February 14. Paper presentations will take place February 15, 16 and 17. Topics will include Electronic health records, Nursing informatics, Ethics, privacy and cyber security, Health information technology safety, Big data and data mining, Blockchain, Health technology assessment and much more. ITCH 2019 updated their cover photo.